Ever wonder how to make your historical organization more “kid-friendly”? This workshop will cover the many ways in which historical facilities can tailor their exhibits and programs to attract the involvement of children, whether they be students or with their families. Educational professionals and teams at historical societies and museums are encouraged to attend. 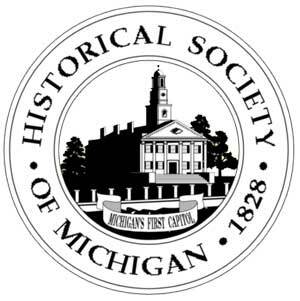 The speakers will provide examples of how to attract young visitors and include “junior historians” in experiencing an organization’s historical mission. Presented by Matthew Hackett and Alex Konieczny, Troy Historic Village.